Another video dropped from the Skatesgiving tour watch G-Mack shred some really fast switch slides. Cristina Mandarina is one of our newest team members based in Spain and she SHREDS. Tommy has been killing it recently and has made some position changes within the industry so its time for a catch up. 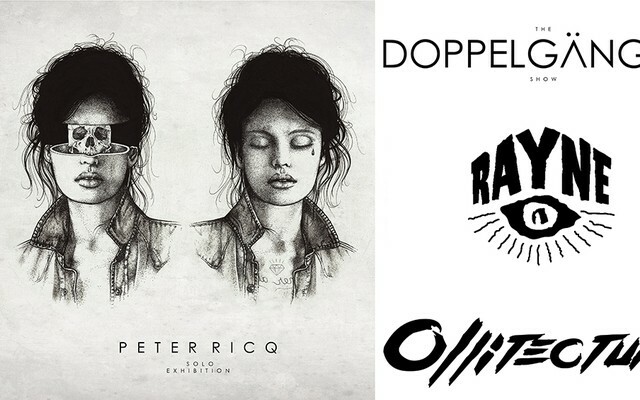 Ollitecture was recently in an art show, Doppelganger, with Peter Ricq. 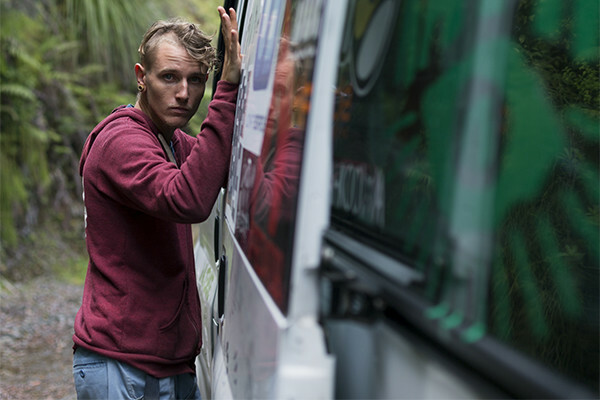 The N-Tense D-Centz skate tour in New Zealand is going off! Here's an update with some cool footy and photos! 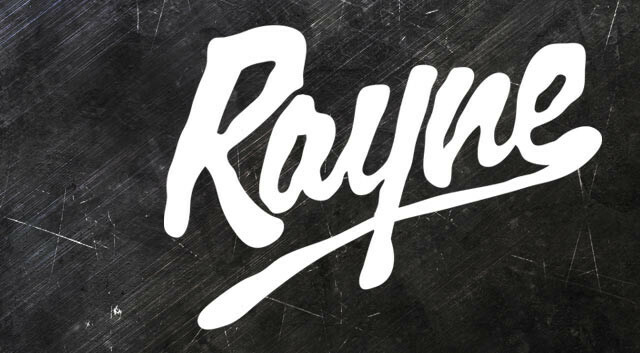 A few Rayne Team riders headed to South Africa in December for some epic racing and skating! A good crew of folks from Rayne this weekend headed over to Salt Spring Island to race and Nick Jean brought it home! Our girl Ish is in one of the first Longboard Girls Crew Open clips available check it out! It's always nice to hear from Ishta even if it's through someone else! Tony Graves is hands down man, watch him shred some gnarly fast runs! Patrick did an unnamable amount of stuff this year so we asked him to go over just a few! 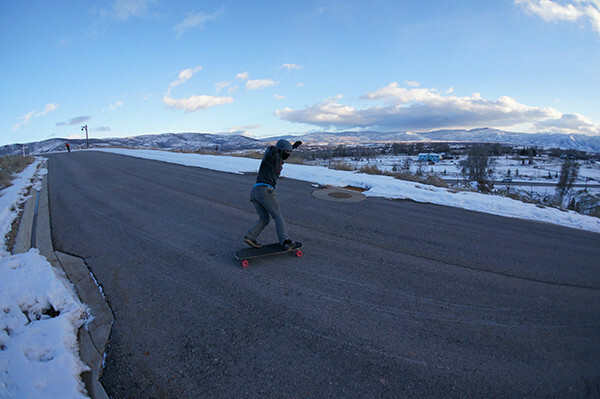 Rayne Flow team rider Riley Irvine made is way out of the freezing Utah weather and heads for Cali! Dave Helmer is one gnarly guy here's his Flatspot intro video. 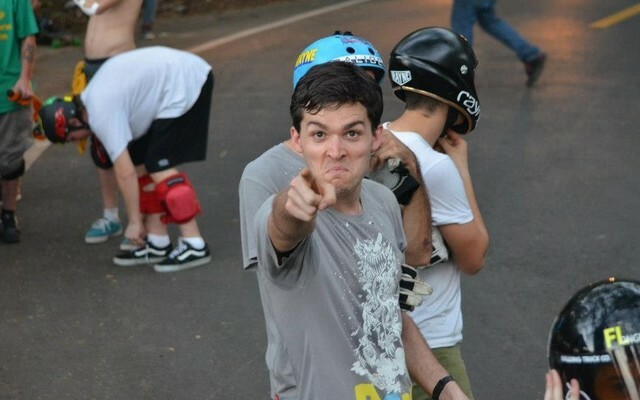 Recently Dan picked up and moved to Japan, there he's helping shape the downhill scene as he's done here for years. 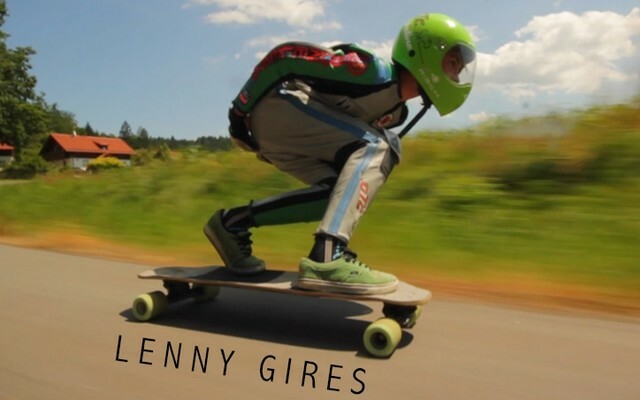 Lenka has had a killer season racing women's division in Czech and she's only moving up! Alvaro Bajo crushes it with media and now he's starting an online mag! 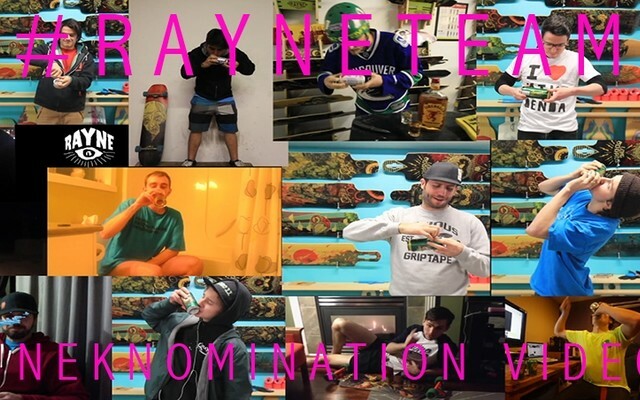 Kyle Wester recently joined team Rayne and is now the sales rep at NHS for Rayne so Skate Slate figured it was time for a catch up. 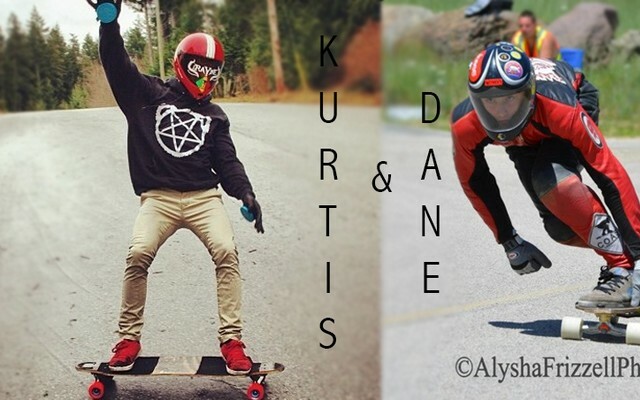 Local Rayne Flow groms Kurtis and Dane have teamed up to create some rad winter videos! George Mackenzie crushed Soldiers of Downhill this year, check out the Skatesgiving recap. Cole Kurtz is doing good things down in Arizona with skatePHX. I shared a few quick words with Rayne team rider Douglas Dalua about the new Brazilian team, Team Pulse. 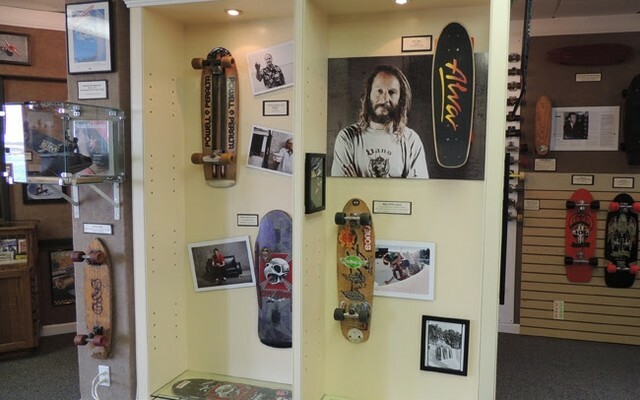 The Morro Bay Skateboard Museum is looking for some support! 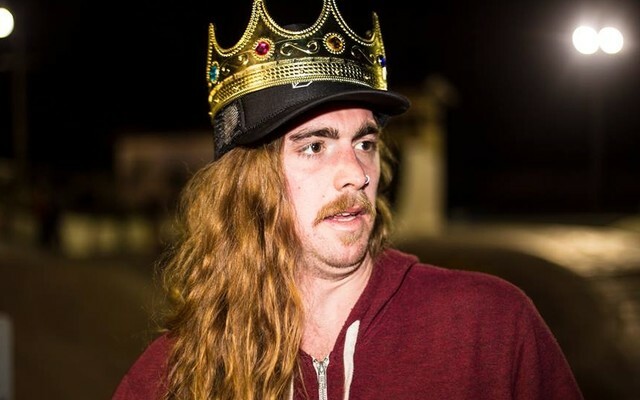 We've never met a gnarlier dude than Dave Helmer and he deserves to be called the King of Kona! 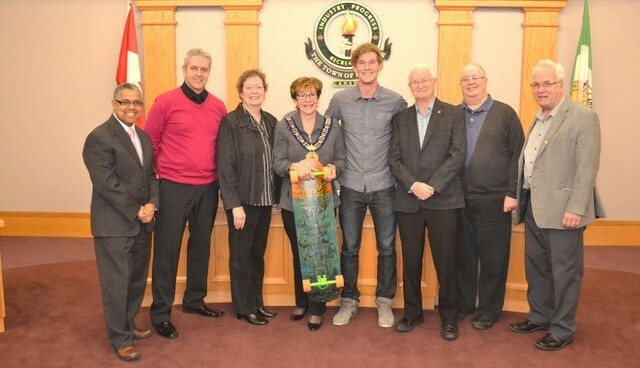 Recently Patrick was recognized by his hometown, Hanover, Ontario, for his accomplishments in longboarding. 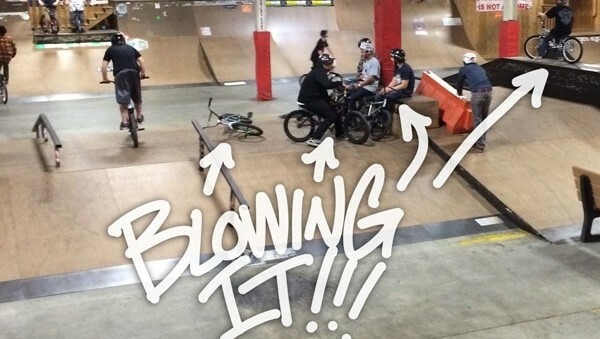 Thane is always busting out interviews of our team riders and this one is particularly awesome. With the influx of wrongboarding at skateparks these days Max over at Skate Slate decided to bring up a few ground rules.